Anyone can find themselves in a rut. You do the same thing over and over again and before you know it, decades have passed. This was the case with a mother named Joan Irvine. Joan had been wearing a particular teased bouffant hairstyle for close to four decades. One day, her daughters, Cindy and Christine decided it was time to help their mother get the makeover she needed. 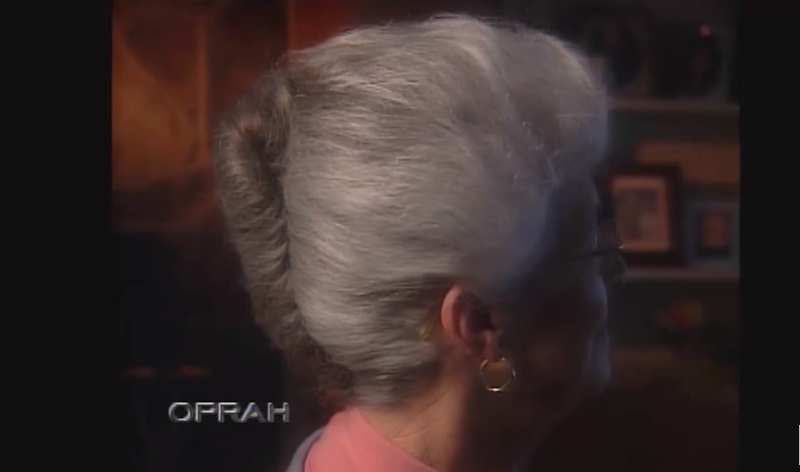 According to the girls, Joan had been making her hair in that particular way since before they could even remember. Unfortunately, the hairstyle did not do the woman justice. It made her look much older than she felt. Apart from that, getting that look right would often require Joan to spend hours weekly washing, curling, drying and teasing. Her daughters said this process often took up to four hours. It just seemed like too much effort for not a lot of benefit. The hairstyle affected Joan in other ways too. 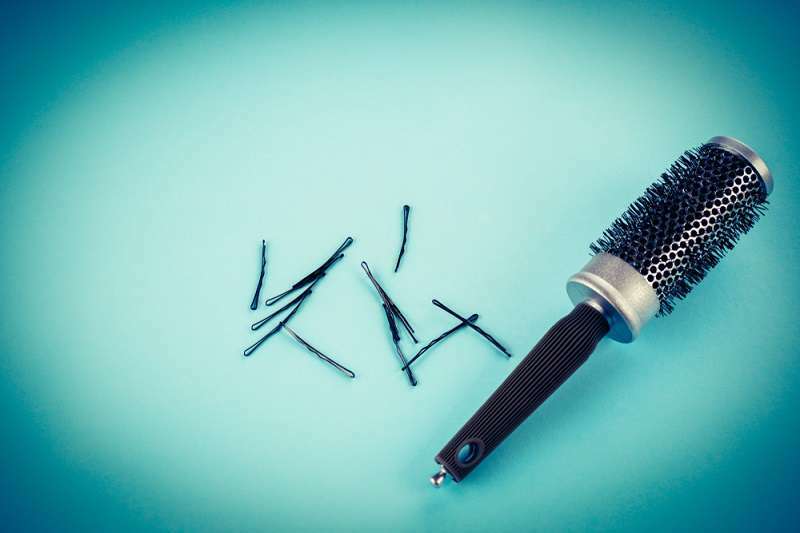 She required many hairpins to keep it in place. As a result, she once canceled a vacation as she was worried she would set off the metal detectors. 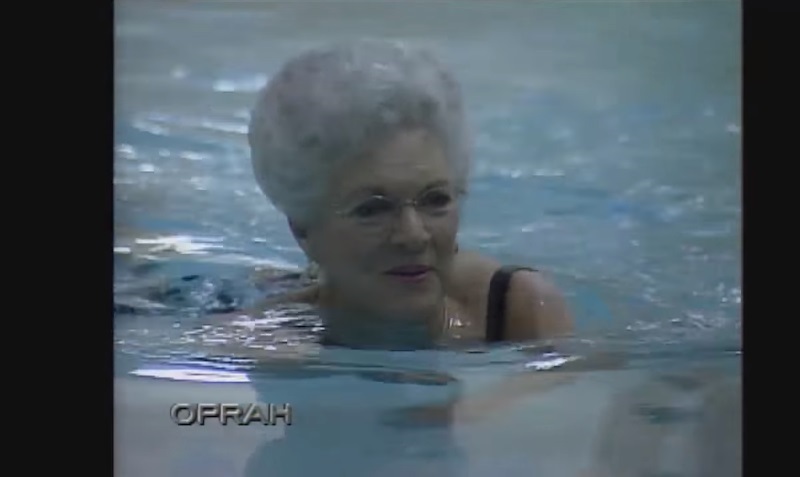 If swimming high up was an Olympic sport, she would win the gold medal, definitely! 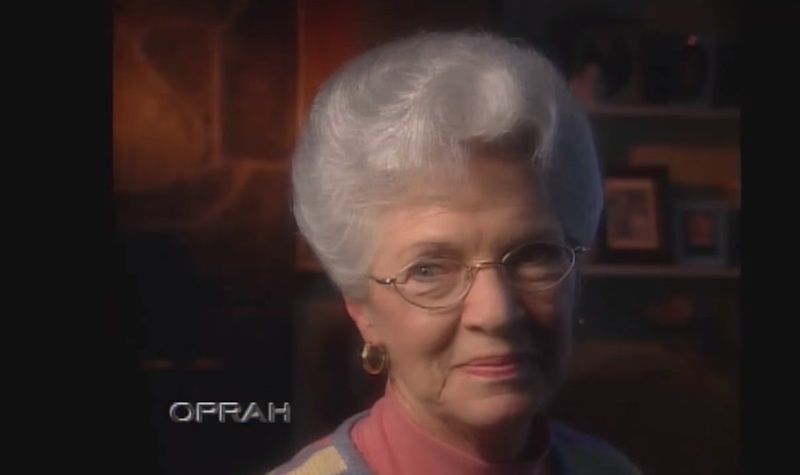 Cindy and her sister appealed to Oprah to help their mother. The TV personality then enlisted the help of actress and style expert Victoria Principal to turn Joan's looks around. And the results were mindblowing. When they were done, Joan looked absolutely incredible. In fact, her new look shaved 20 years off her face. She looked beautiful and youthful. Her daughters were completely surprised by the transformation and they were grateful that she now looked happier.